welcome to Ningbo shuanghua Bearing co.,Ltd. 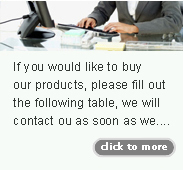 If you would like to buy our products, please fill out the following table, we will contact you as soon as we receive your order! Thank you for your reliance and support.